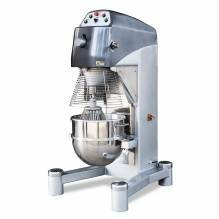 With planetary floor models ranging from 30 QTs to 80 QTs, you will be sure to find the right size dough mixer for your kitchen. 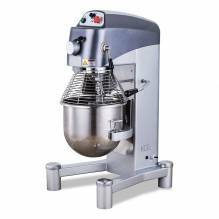 Outfit your dough mixing equipment with the necessary parts and accessories, with flat beaters, dough hooks and wire whips available for every size! 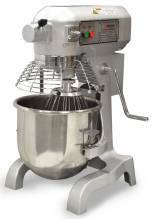 Outfit your dough mixing equipment with the necessary parts and accessories, with flat beaters, dough hooks and wire whips available for every size! 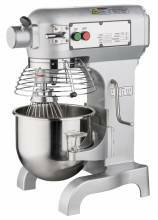 Whether you are making bread dough, cake batter, or pasta, choose the proper mixer which will properly fit your establishment’s unique needs!